Startup Estonia is once again partnering up with Estonian startup community to bring awesome startup events and training programs to our startups. We are hereby opening the 2nd round of the competition. Our aim is to help you kickstart any new great initiatives, but on the other hand also increase the number of attendees and the quality of already occurring events. Therefore, we are offering to give financial and marketing support to selected events. Conditions of the competition tender document can be found at here. If you are interested in taking part, please apply here. The amount of financial support per event is 2500€ including taxes. An independent jury of startup ecosystem members will choose the winners. Deadline for the application is the 20th of June, 2016, partnership deals will be signed by the 15th of July, 2016 and activities have to be conducted by the 30th of November, 2016. All questions regarding the contest can be addressed to rivo@startupestonia.ee. All questions will be answered in writing and made publicly accessible. 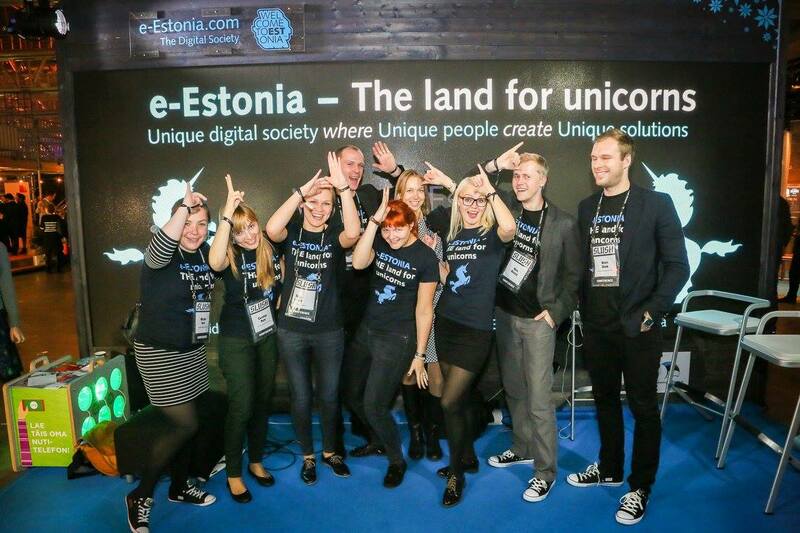 Hope to see a lot of applications and a lot of awesome events happening in Estonia this year. Best of luck to all of you!